RAND Australia defence research covers a wide range of topics for policy makers in Australia and beyond. The RAND Corporation has long been recognized for its contributions to defence policy, and RAND Australia advances this tradition with expertise and coverage of key defence issues such as international alliances, military spending, naval warfare, and submarine engineering and design. 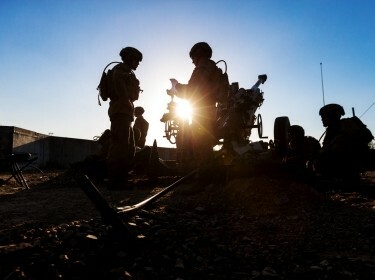 The Australian Army is changing, modernising, and reorganising its force structure in ways that affect the force generation cycle of its combat. What are the challenges associated with the Army's current FORGEN model? And what can Australia learn from the practices of other nations' armed forces? 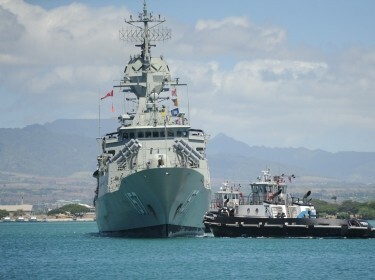 Australia is examining an enterprise-level naval shipbuilding plan. All three options—sustaining a domestic naval shipbuilding industry, buying ships from foreign shipbuilders, or building ships partially in-country and partially overseas—have complex consequences and trade-offs. The Royal Australian Navy intends to acquire 12 new submarines to replace its Collins-class vessels. 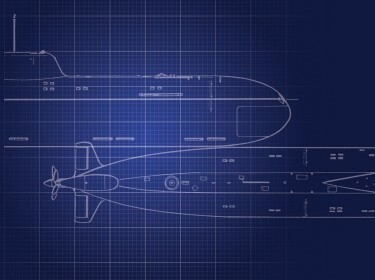 RAND assessed the domestic engineering and design skills that Australian industry and government will need to design the new submarine, identified the skills they currently possess, and evaluated how to fill any gaps between the two. 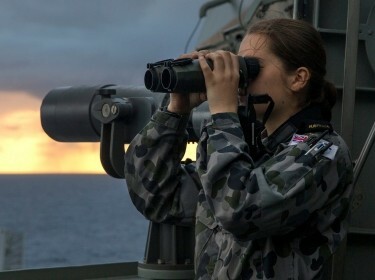 As part of the restructure of the Australian Department of Defence (ADoD), there are several ways to implement contestability functions that review ADoD's requirements, acquisition, and budget decisions internally before they are passed to other elements in the government. RAND Australia's programme of research on national security issues is growing, and is intended to help decisionmakers better understand and develop policies related to border security, domestic intelligence, cybercrime, and other issues of importance. 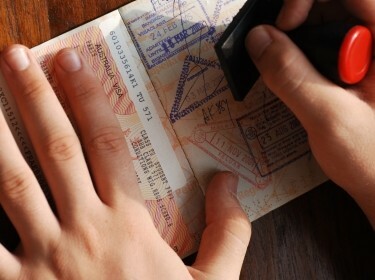 Updated analysis provides lessons that could be useful in continuing the reform of the Department of Immigration and Border Protection (DIBP) and could inform the upcoming transition to an Australian Department of Home Affairs (HA). How solid are the foundations of the DIBP, and can they serve as a basis for the new HA? An exercise with participants from government, industry, think tanks, academia, and the media explored opportunities to improve cyber security and inform Australia's strategy. Recommendations include creating and enforcing technology security standards, crafting international agreements to address challenges, and increasing awareness to keep users safe online. 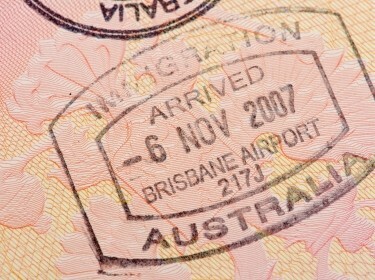 In 2014, the Australian government integrated its Customs and Border Protection Service and the Department of Immigration and Border Protection. Analysis examines what these organisations looked like separately, and provides guidance for the newly formed single department. RAND Australia's health and social wellbeing research has been developed through multidisciplinary teams with backgrounds in evaluation and performance management, research evaluation, science policy, international health care, and public health systems and policy. 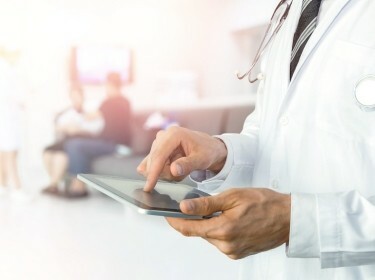 How can public, private, and non-governmental healthcare organizations work together to leverage current and future data systems to meet their care improvement goals? This case study uses a multilevel framework to categorize stakeholders at various levels within the Australian health system. The Sydney Strategic Travel Model (STM) informs long-term transport planning, policy development and infrastructure assessment across the Greater Sydney area. Additional model estimation work has further improved the commute mode-destination model. Transport for New South Wales (NSW) operates the Sydney Strategic Travel Model (STM) to inform transport planning, policy development, and infrastructure assessment in Sydney. RAND implemented new travel frequency, mode, and destination model components of the STM; extended the model scope to include toll road choice and better access to trains, and analysed and enhanced the pivoting component of the STM to predict travel patterns. How is Australia’s health research system structured, and what are current and emerging health research issues in the country? Government officials, organizations, and researchers whose work involves health and medical research policy may want to consider this overview of information when making decisions. RAND Australia acknowledges the challenges that the country faces in delivering education that impacts employment and economic growth. We provide research and analysis that informs policy and decisionmaking relating to access to and quality in higher education, workforce development, and innovation in education. How Do Universities Identify and Demonstrate Impact? 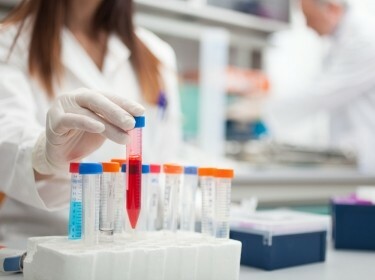 The Australian Technology Network of Universities asked RAND Europe to review the Excellence in Innovation for Australia (EIA) Impact Assessment Trial ('the EIA Trial'), in order to assess how well universities identified and demonstrated impact, as well as how the process could be further improved. The RAND Corporation (Australia) Pty Ltd is a for-profit subsidiary of the RAND Corporation. RAND® is a registered trademark. Copyright © 1994-2019 RAND Corporation.